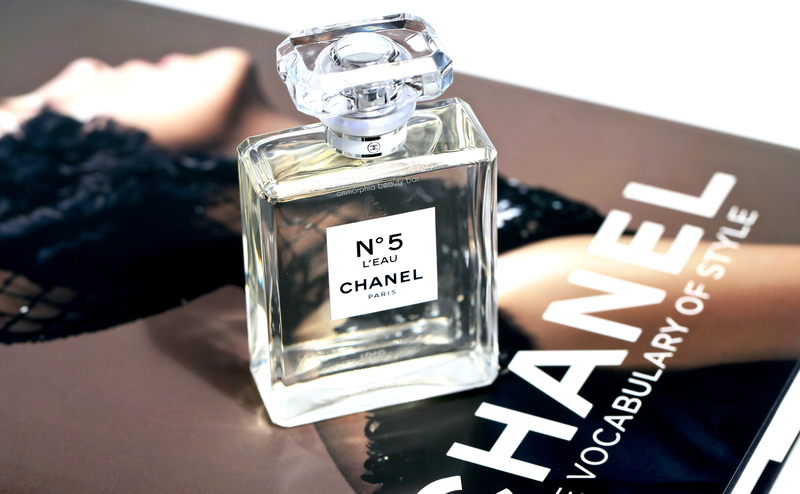 I’m that woman who’s always wanted to wear CHANEL’s iconic N°5. 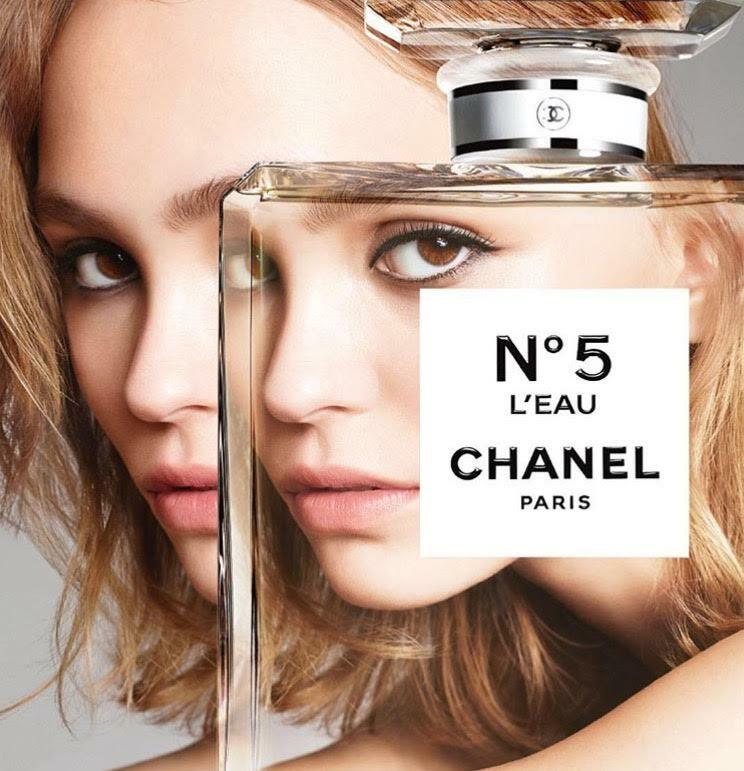 But the sad truth is that I just can’t; something about the aldehydes in the formula coupled with its powdery notes, so totally does not agree with my body chemistry. 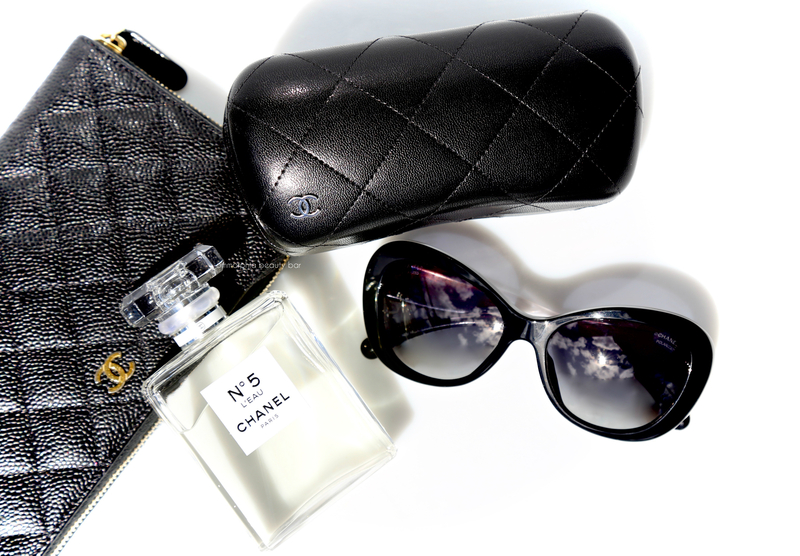 As a master CHANEL-phile, you have no idea how real the struggle has been … until now, that is. 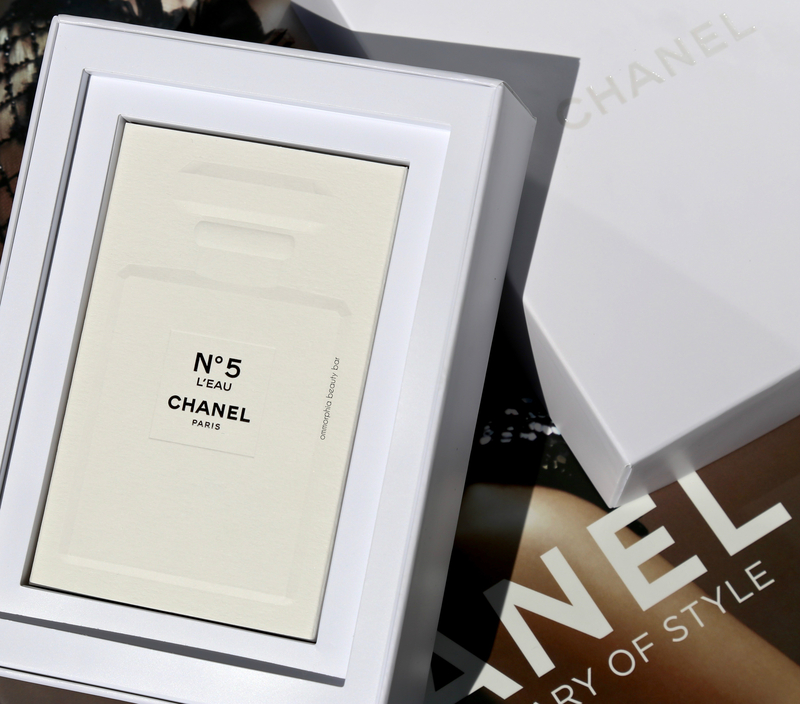 Originally created in 1921, CHANEL N°5 has had new life breathed into it for this generation by Olivier Polge, son of Jacques Polge, the brand’s master perfumer. 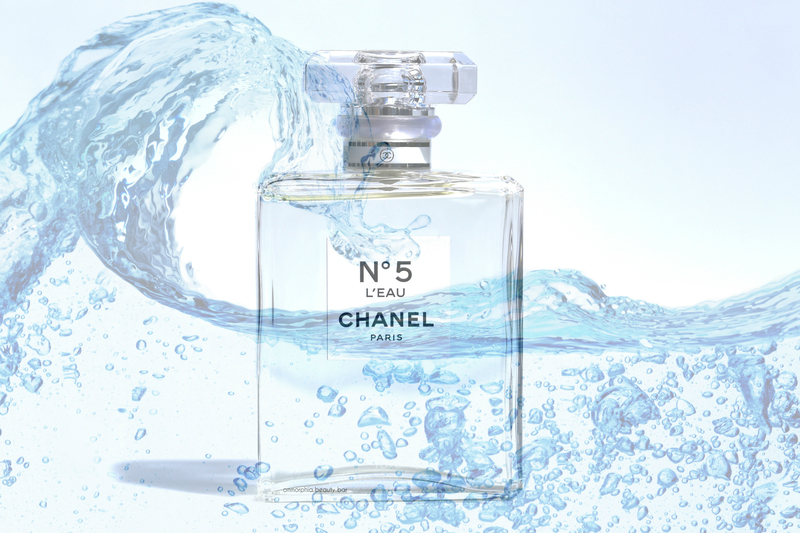 Introducing CHANEL N°5 L’EAU (CAN $119.00/50 ml, $168.00/100 ml), the newest member of the N°5 family. 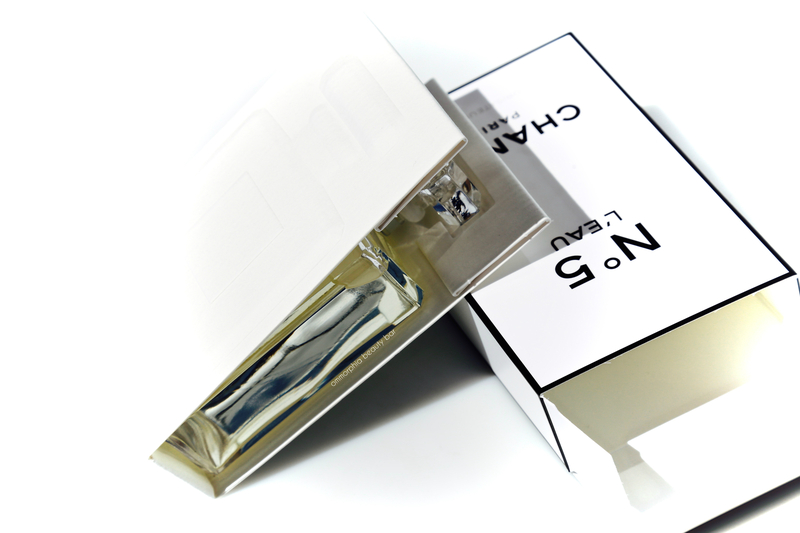 Neither a cologne nor a diluted version of the original, this is a brand new olfactory creation that nevertheless manages to pay homage to the one that began it all — and then takes it to a whole new level of freshness and modernity. At the start of the Summer (which seems eons ago now. 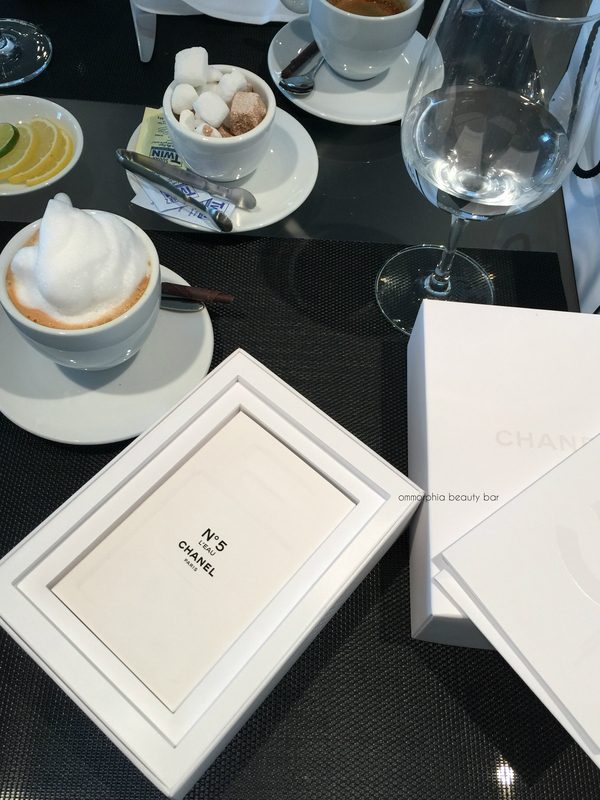 Sigh), I met with my CHANEL rep and after enjoying a delicious lunch at Holt’s Café of sushi tartine, truffle fries, & wine, she presented me with a nondescript white box; nestled inside was this jewel of a fragrance. Forget dessert (which I didn’t, actually) … I was done. 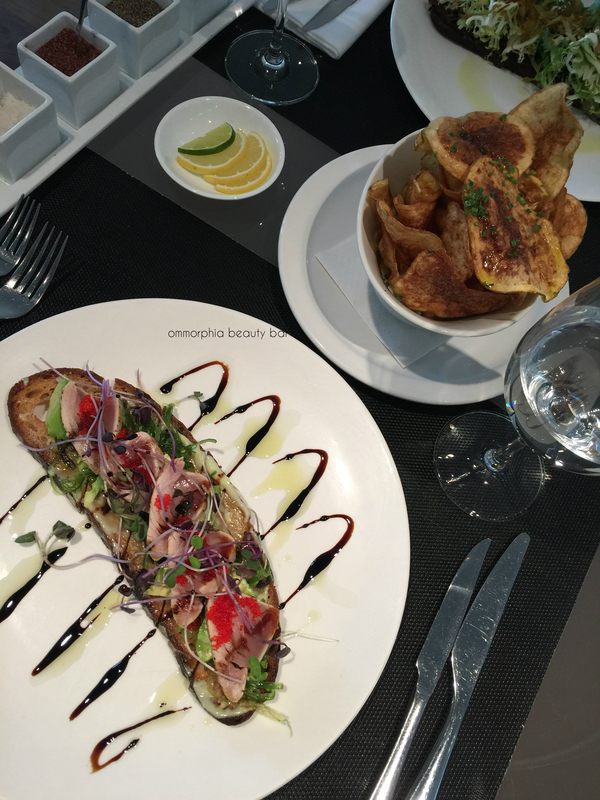 How pretty is the sushi tartine I had from Holt’s Café, Montréal? 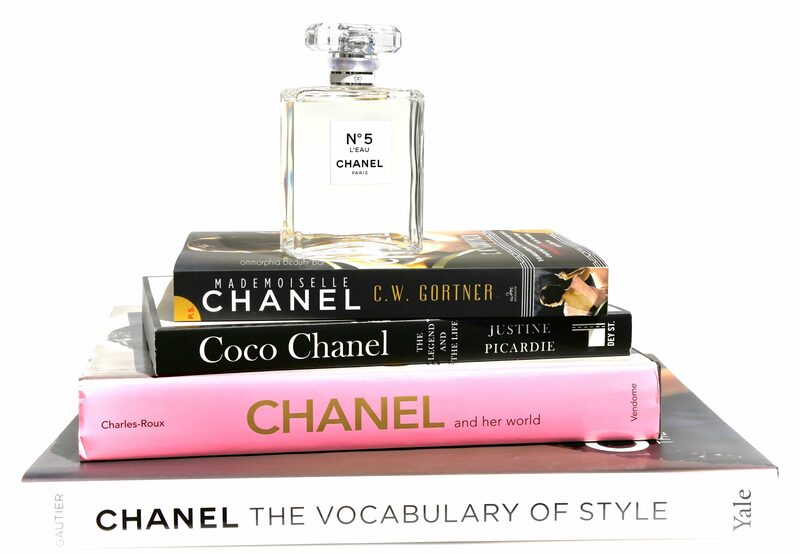 As someone with a rather sensitive nose (read that as extremely sensitive), I’m exceptionally particular about my fragrances; the wrong combination of notes will trigger an instant migraine that will put me out of commission for hours, sometimes days. 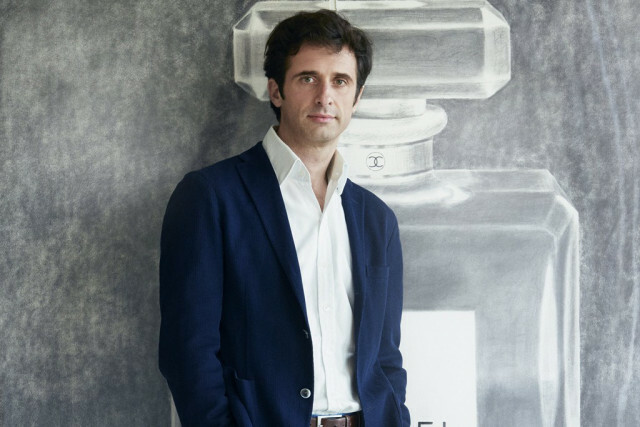 My preferences tend to run towards anything with vanilla notes, woody and/or amber-based scents, and even some light orientals. 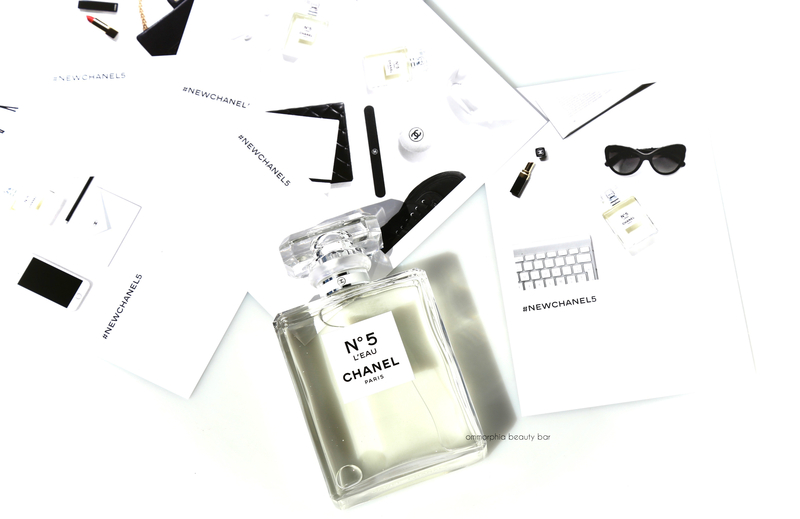 I’ve also been known to wear masculine fragrances, mainly because they seem to mesh so well with me. Flowery notes have never been my thing, but lately I have been captured by vetivers and some florals have surprisingly drawn me in. So what does all this mean? 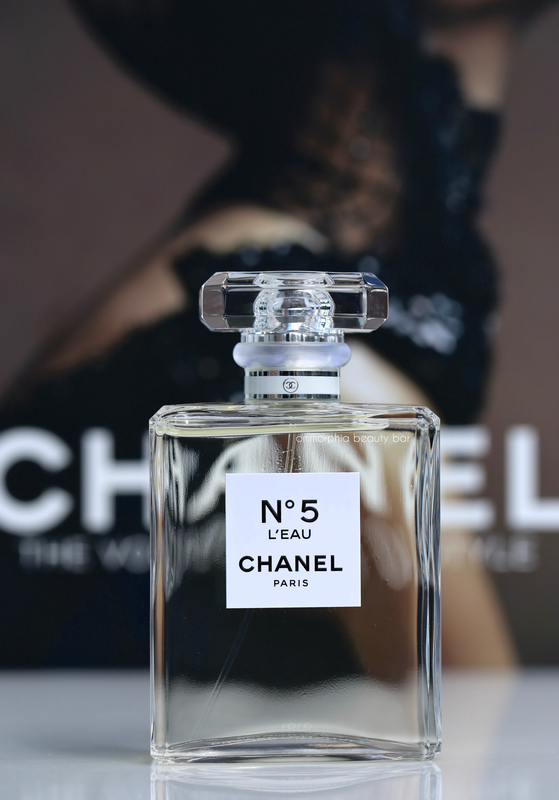 In a nutshell, this isn’t your mother’s (or grand-mother’s) fragrance; this is the CHANEL N°5 of today, made lighter, fresher, younger, sexier, and a whole lot more fun. 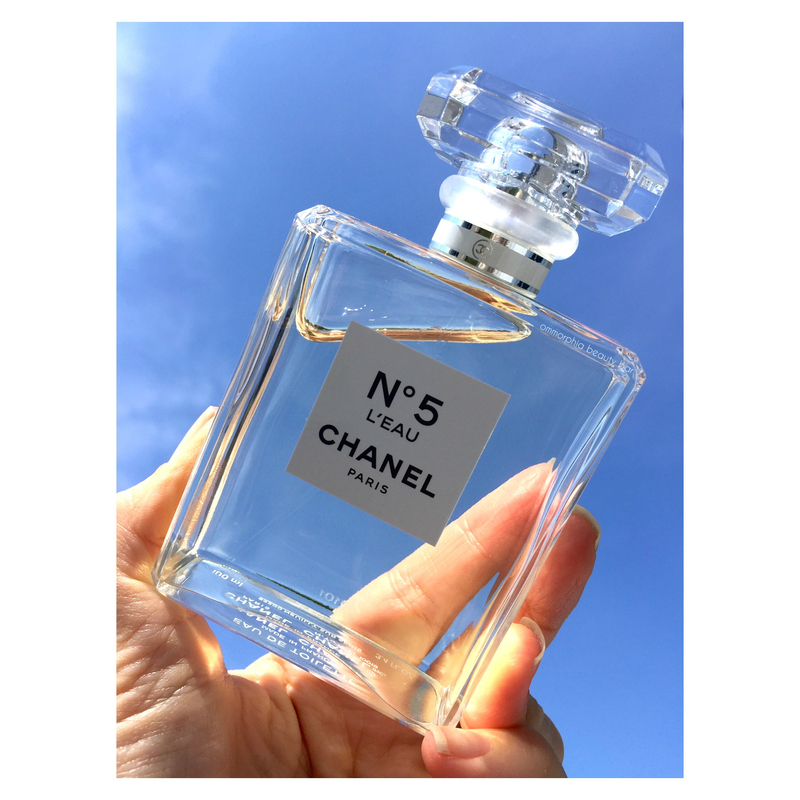 I have always had a love affair with fragrances and lately my collection has been growing to include new scents with unconventional note combinations, although the one that’s always been missing from the group has been the iconic CHANEL N°5 bottle with its instantly recognizable silhouette. 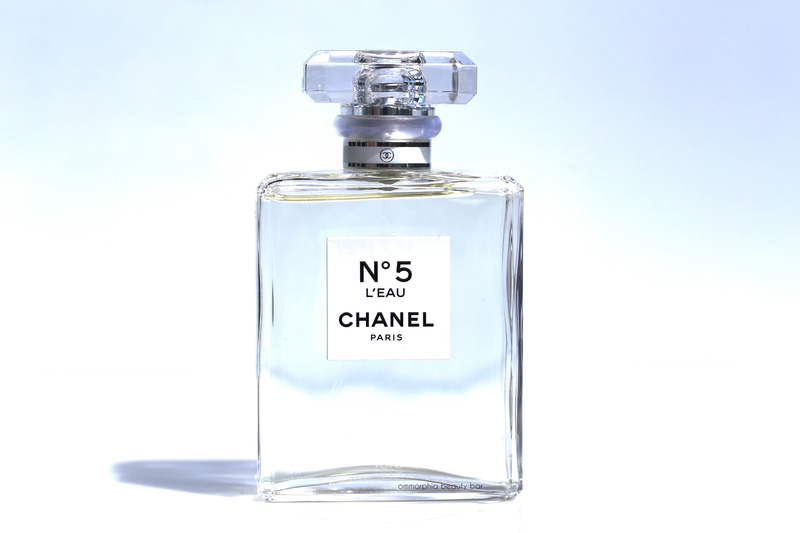 But that was then and this is now — and CHANEL N°5 L’EAU now has a place of honour on my vanity … was well as along my pulse points.